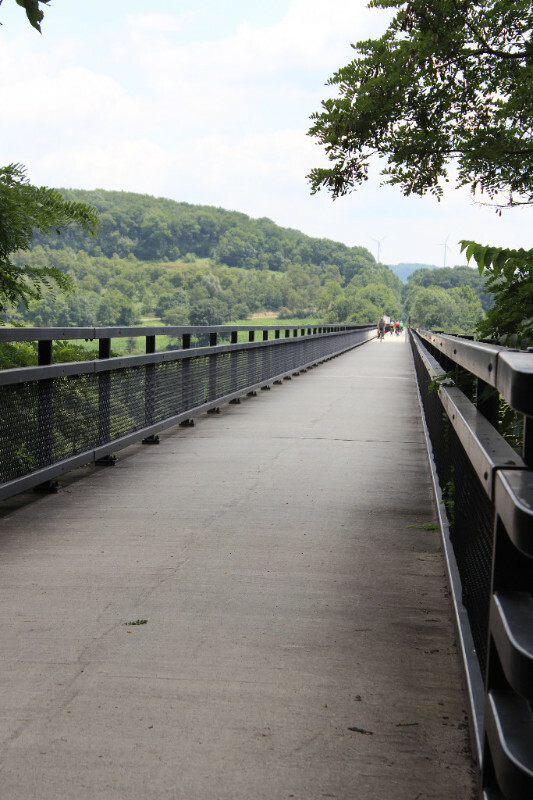 Registration for the 2016 Laurel Highlands Trails Summit is now open! This is a one day summit to support trail development and management through workshops in marketing, trail tourism, volunteer recruitment, trail maintenance, and place-making. Mobile workshops by foot or bike will allow attendees to explore Meyersdale, a well-established Trail Town, and the Great Allegheny Passage. David Brickley, President/CEO of the September 11th Memorial Trail Alliance. 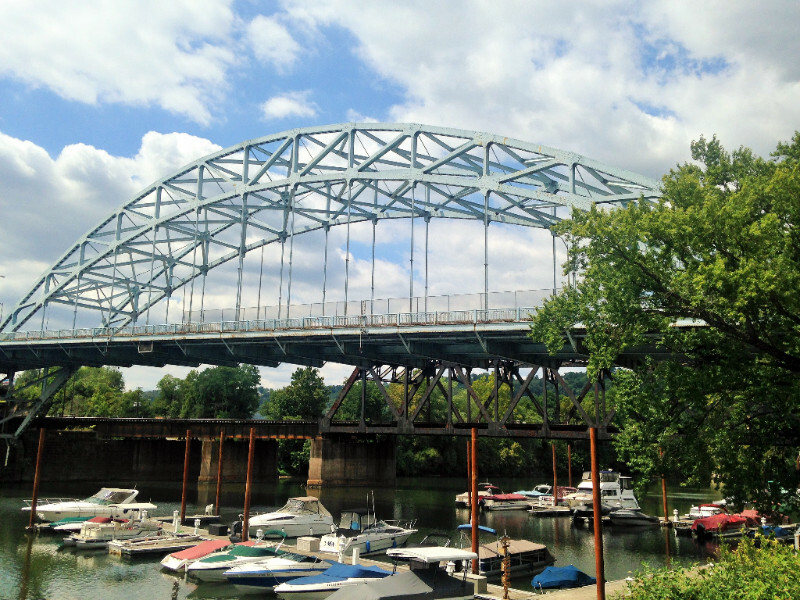 Looking to start a business in Trail Town McKeesport? See what properties are available, as well as the business opportunities there. 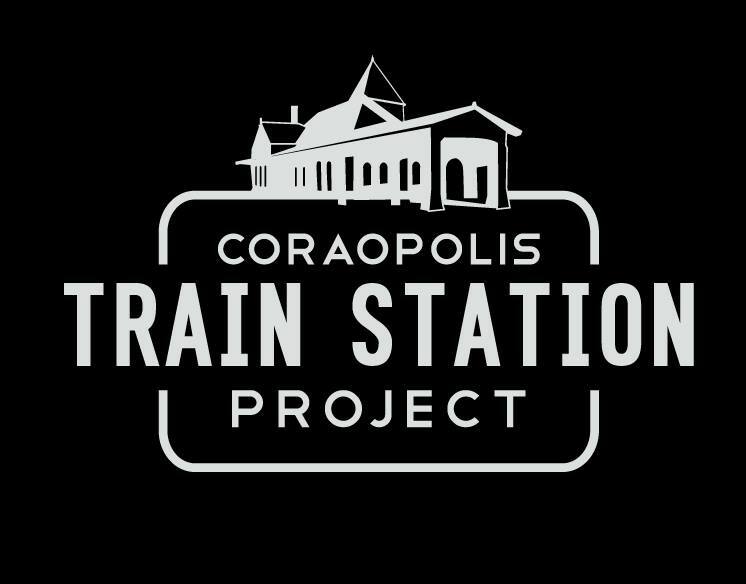 The Coraopolis Community Development Foundation is making great progress on their train station to welcome bicyclists. Click here for more information. 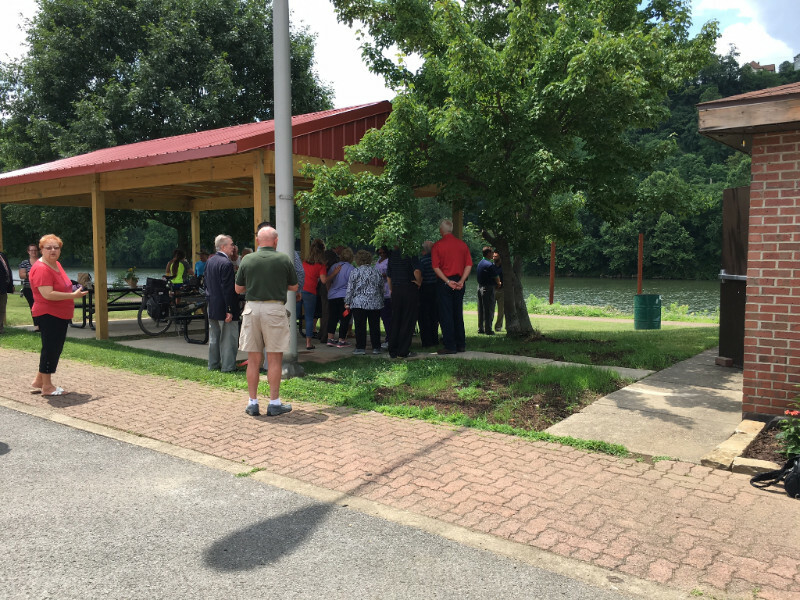 Check out our latest blog "Trailside Lodging Opens in McKeesport"
Sign up for the Trail Town Program® Newsletter here! The Trail Town Program® is an initiative of The Progress Fund, a non-profit lender to businesses in the travel and tourism industry.